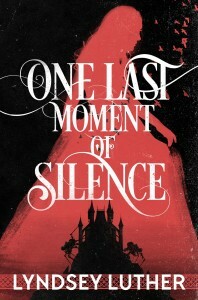 One Last Moment of Silence is a faerie tale based loosely on classic Irish and Scottish faerie myth. It was a semi-finalist in quarter 1 of the 2013 Writer’s of the Future Contest. Click here to buy this story for $0.99 on Amazon!